Obtain the recognition you deserve. The National High School Sports Publication Awards are designed to recognize excellence in the preparation of Media Guides and Souvenir Programs that call attention to athletic teams at the secondary school level throughout the United States of America. It does not matter what sport or sports your entry promotes. It does not matter if your school is public or private, large or small. It does not matter if your entry was assembled by students, volunteer parents, or professionals. 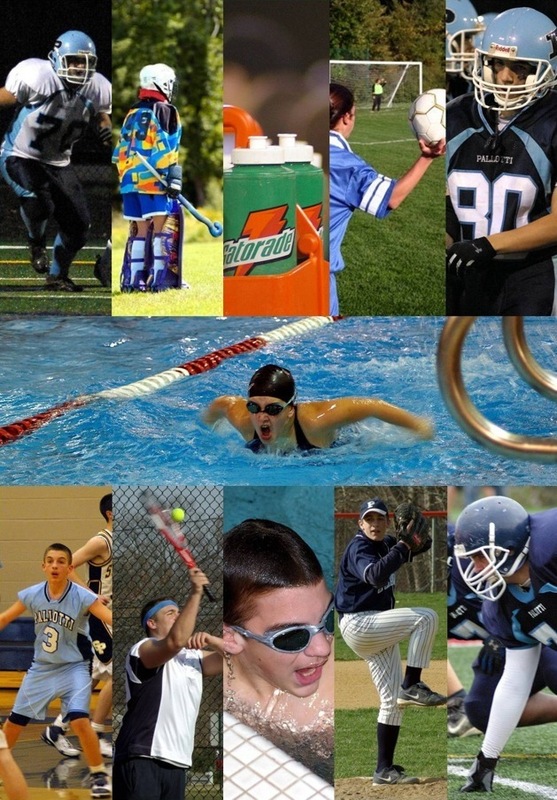 The National High School Sports Publication Awards has a category designed to recognize your commitment to excellence. During the next several months, our Judges will review hundreds of entries, looking for the Gold, Silver, and Bronze award winners in each category. Publication Awards Competition is Easy!